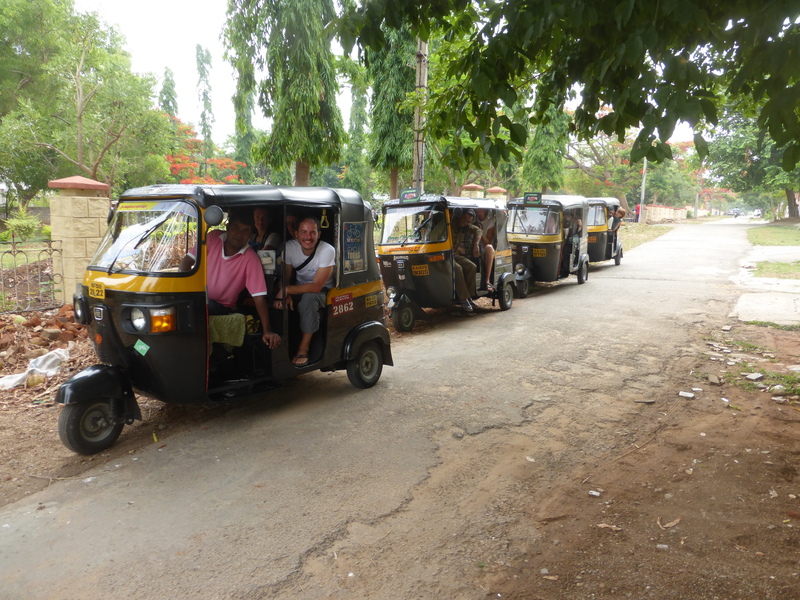 Auto Rickshaw rides and tours. 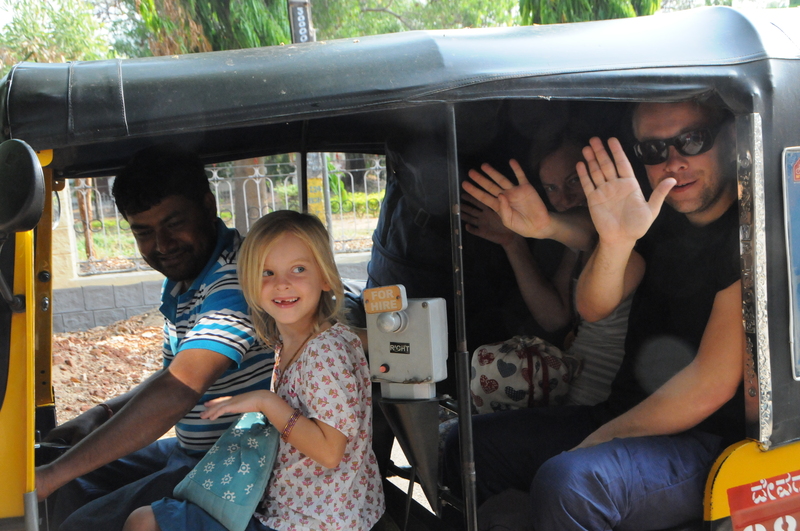 Our Rickshaw rides provide hassle free journeys. Agree the price beforehand or go on the meter. Whatever, we promise it’s fair. 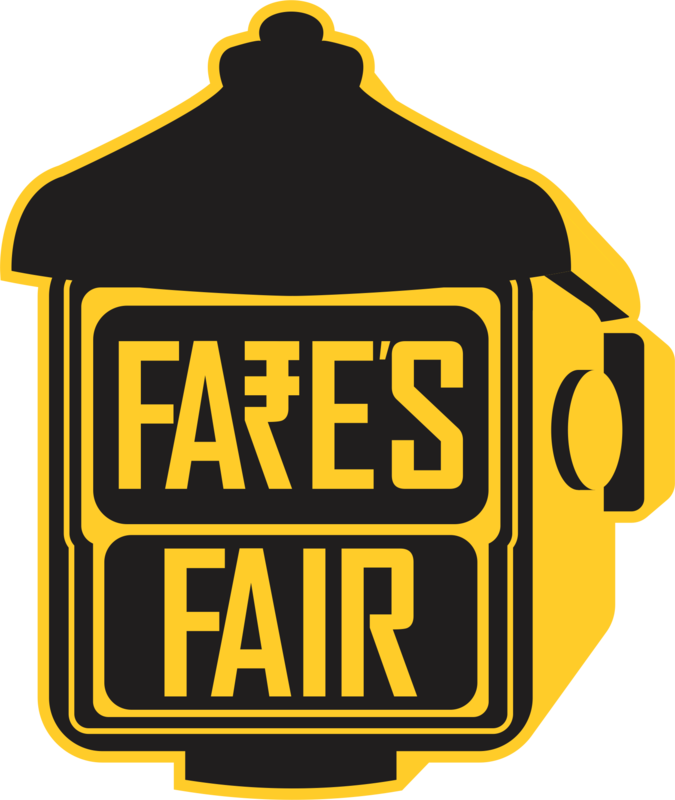 The drivers (Vasanth, Lokesh, Babu and Satish) are independent and promise not to take a commission from any shops and only take you to places you request. Mysore, half day ride in the city to take in Palace, Market, shopping for oils, silks, scarves. Further afield we can provide tours that take in Srirangapatnam and/or Somnathpur and the villages en route.